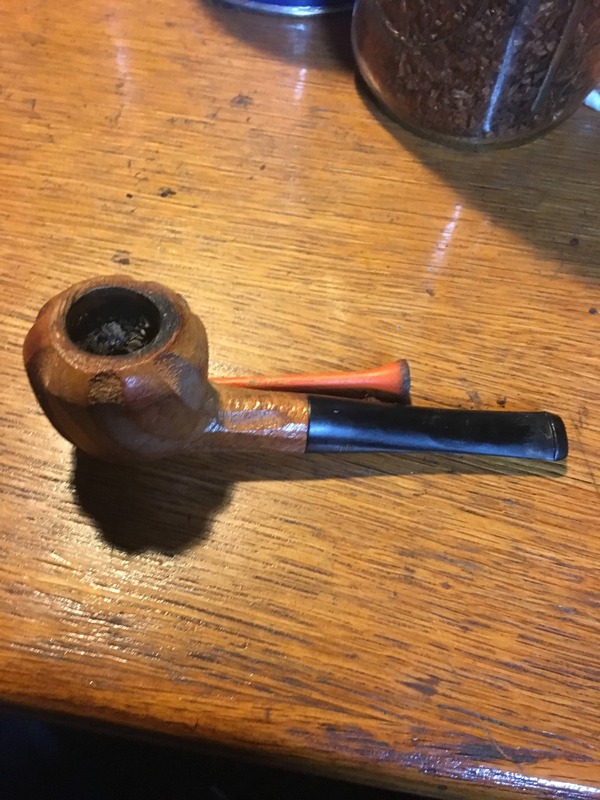 Smoking some Velvet in this French Cafe pipe. PA in this Yello-bole Handmade. PS Amsterdam in bent Legend. 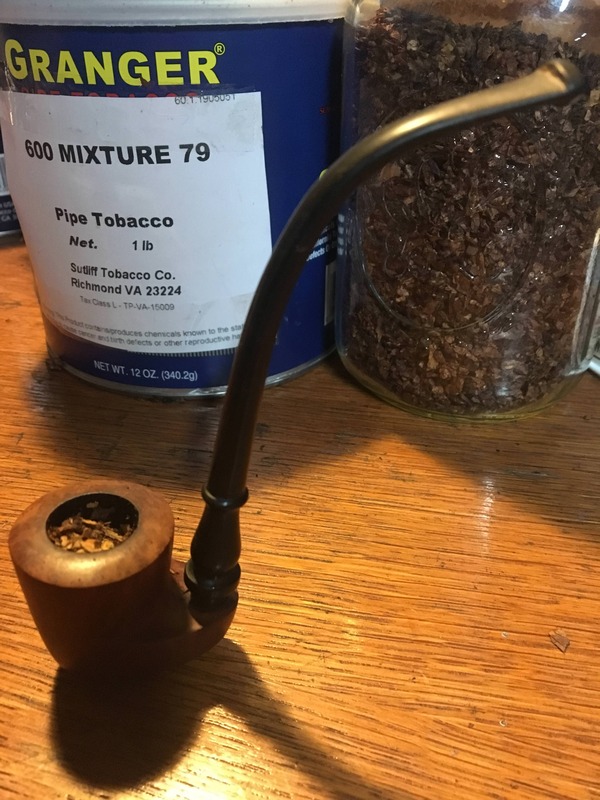 Stokkebye really nailed the Halfzware flavor in this blend.